After all, those two moguls on opposite ends of the spectrum did speak about the relevancy of AI technology at length, which should tell you something: artificial intelligence is an important subject. Think about it. 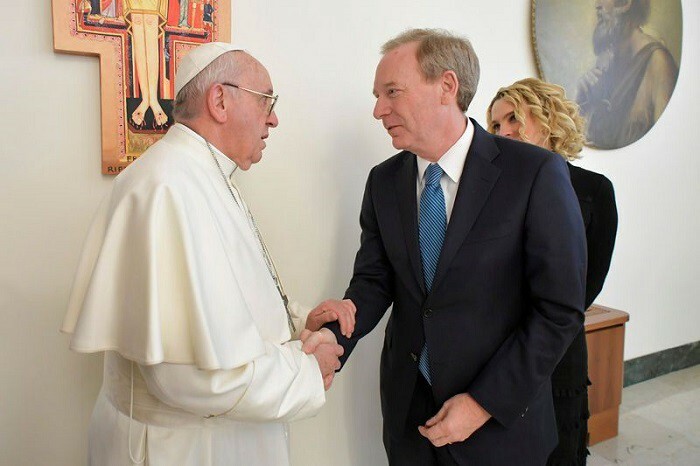 You have the leader of Catholicism himself sitting down with Microsoft President Brad Smith to talk about learning robots and the prospect of machines essentially “taking over the world.” Well, not really! But pretty close. That applies to big business and corporate America as well. Innovative tech seems to always fall a lot easier into the hands of those with the moolah to spend, leaving behind the less fortunate. And that’s one thing for sure, about religion: we’re always talking about the less fortunate. It’s a point religion brings up that shows technology shouldn’t ever be deified. Namely criminals. Hackers. Cyber-terrorists. You’d bet both were on board with the fact that “strong ethical and new, evolved laws” were very necessary in ensuring artificial intelligence not only remains accessible, but protected. In fact, the Vatican plans on sponsoring a prize with Microsoft in favor of the best doctoral dissertation of the year with probably the most talked-about theme today: artificial intelligence at the service of human life. The keyword: service. What do you think? Should we trust artificial intelligence? Or are we preparing for a mass dystopia of merciless machines? 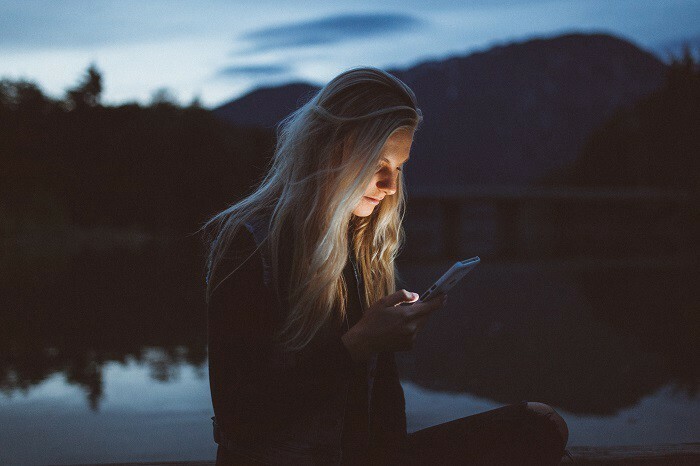 SIGN UP FOR A FREE VIGYAA ACCOUNT AND WRITE OUT YOUR OWN THOUGHTS!